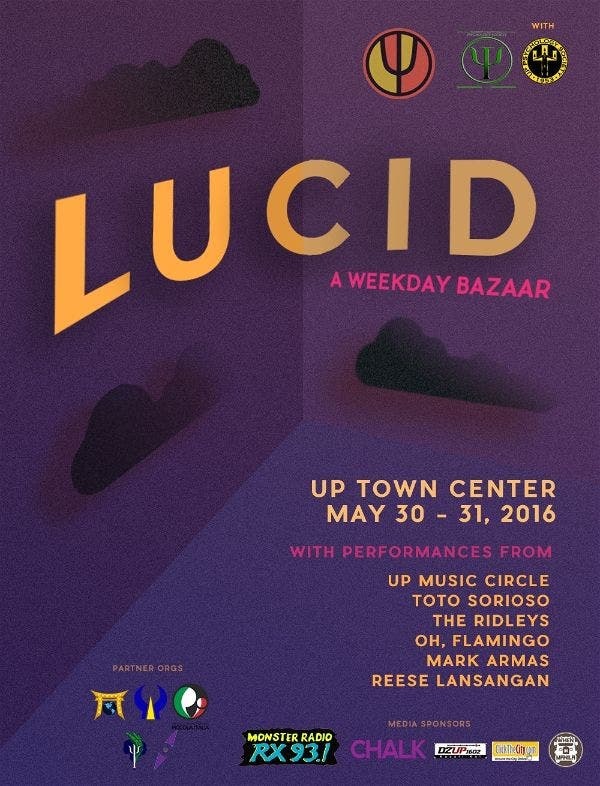 UP Psychedelics invites you to Lucid, an outdoor event, bazaar, and feels night, on May 30-31 at the UP Town Center Ampitheater. Enjoy two days of music and performances with special guests and experience living between realities! Proceeds of the event will be allotted to the renovation of UP Diliman Psychology Department Library. For details and inquiries, visit the Lucid Facebook Page, or contact Jalo Gambalan at 09993234755 or Pia Lucindo at 09167997822. Lucid- live between realities. See you there! PHOTOS: Experiencing Summer the Right Way with BEACH PLEASE! Acceler8 is launching #InRockwell and you’re invited!